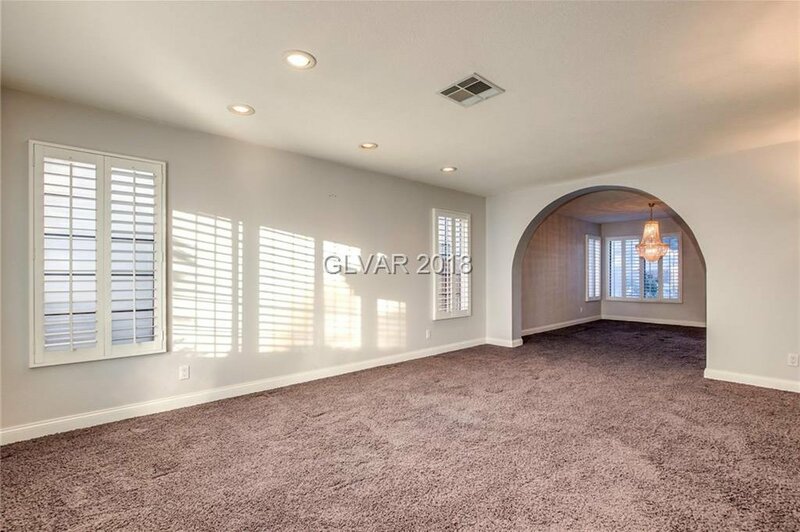 Nested on a cul de sac in the heart of the Lakes. 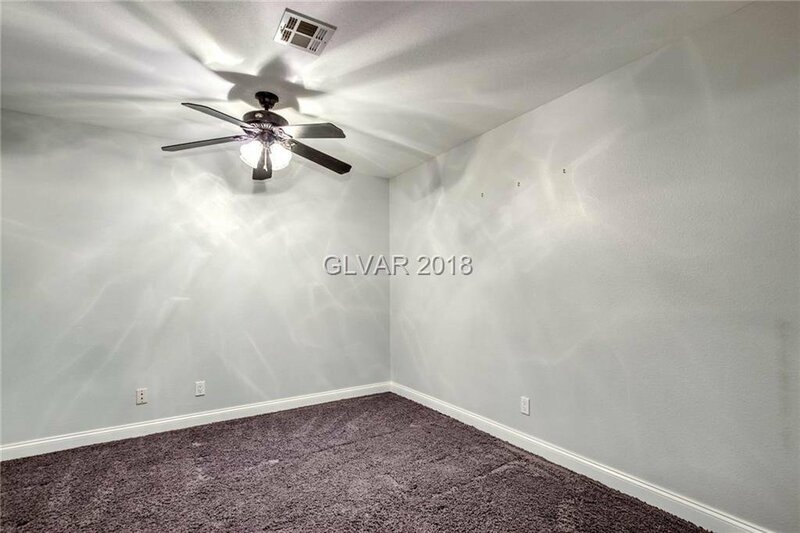 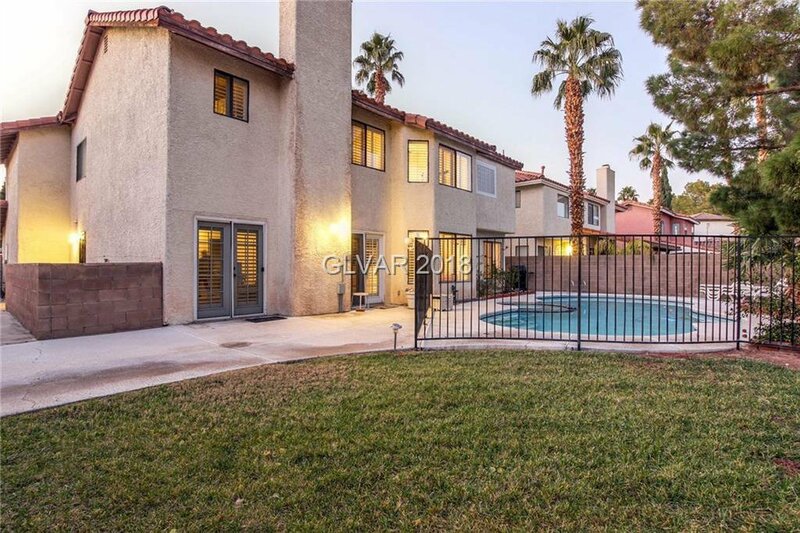 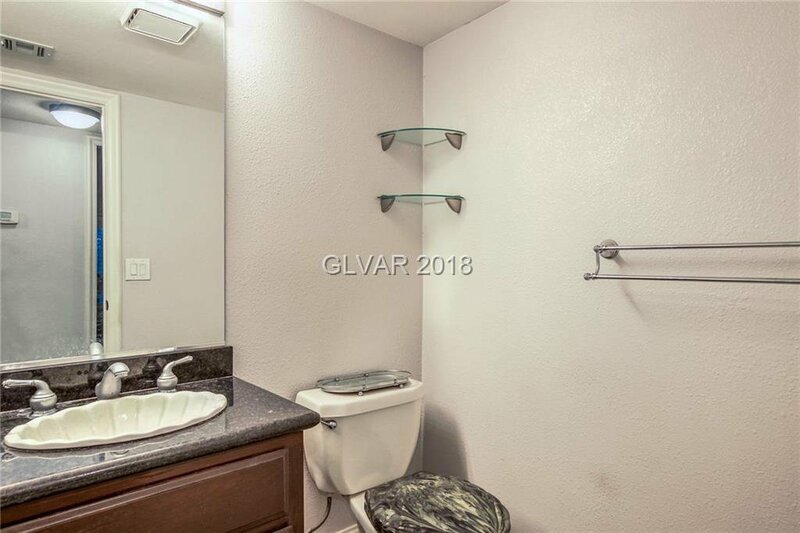 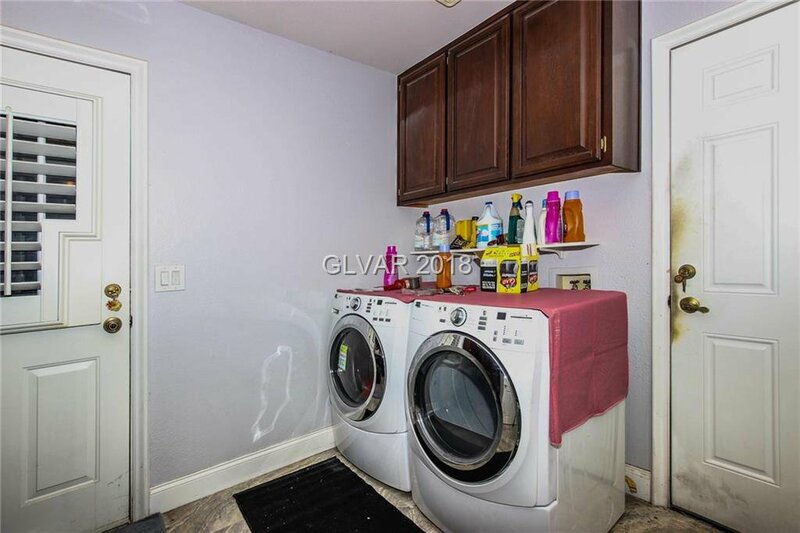 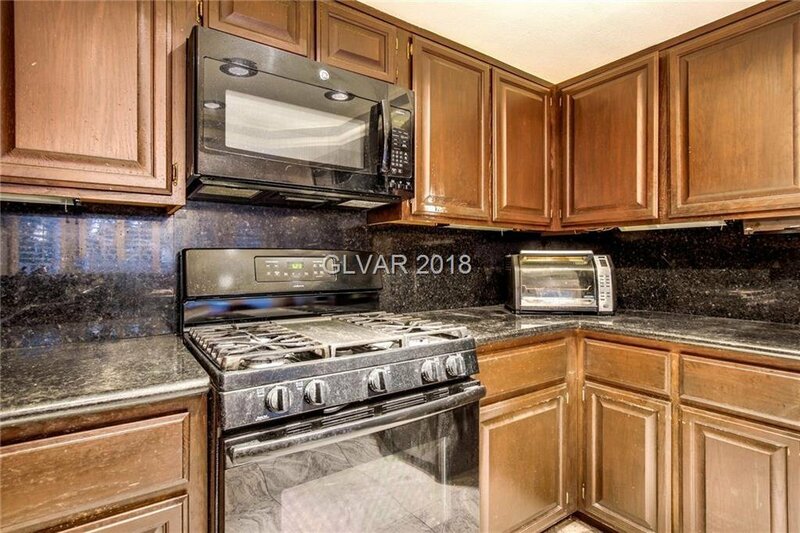 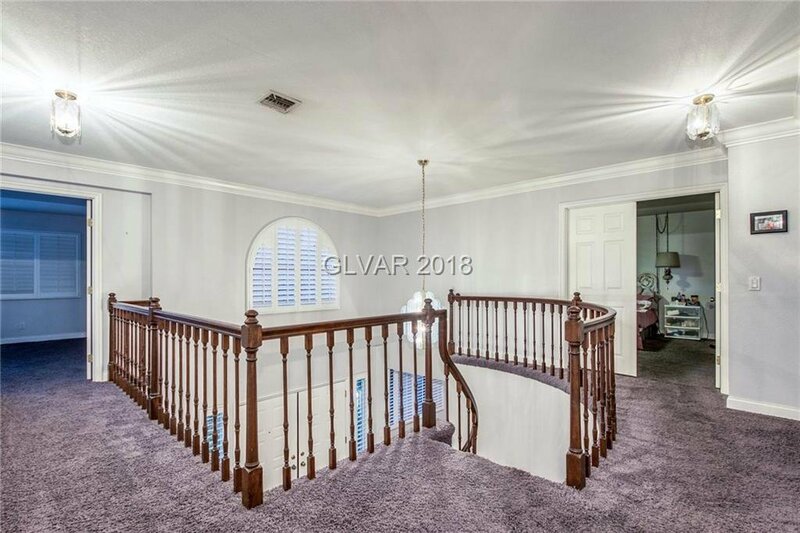 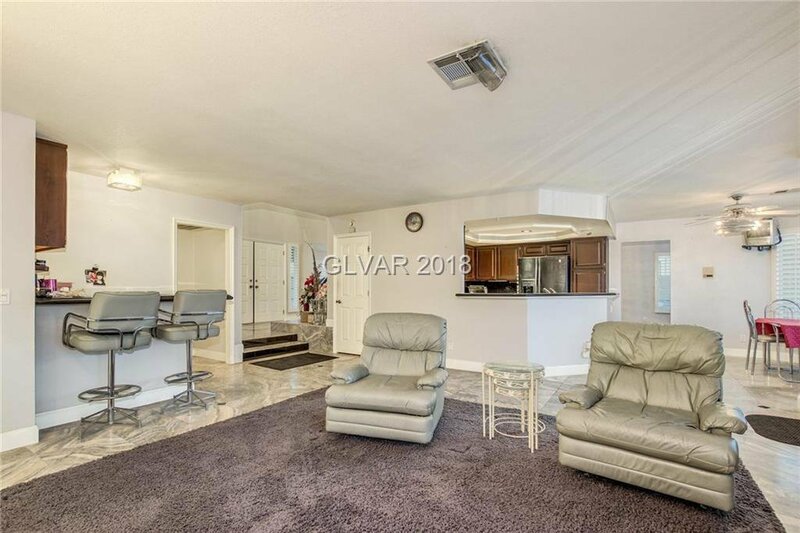 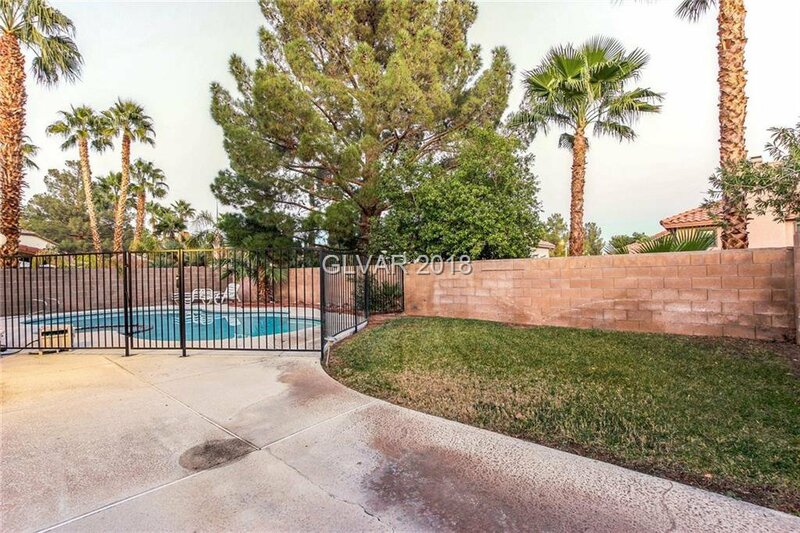 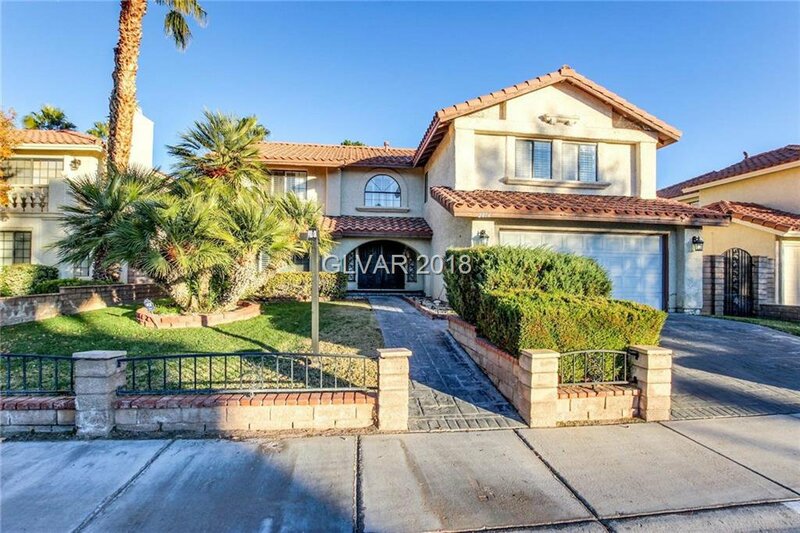 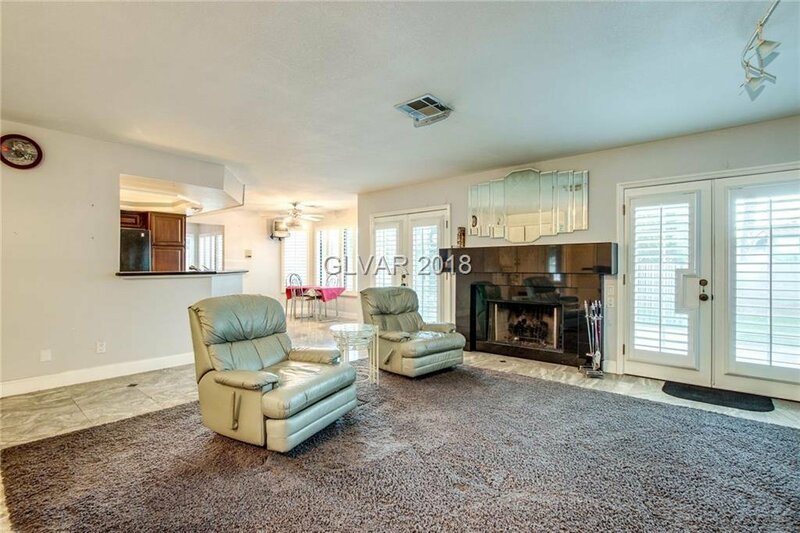 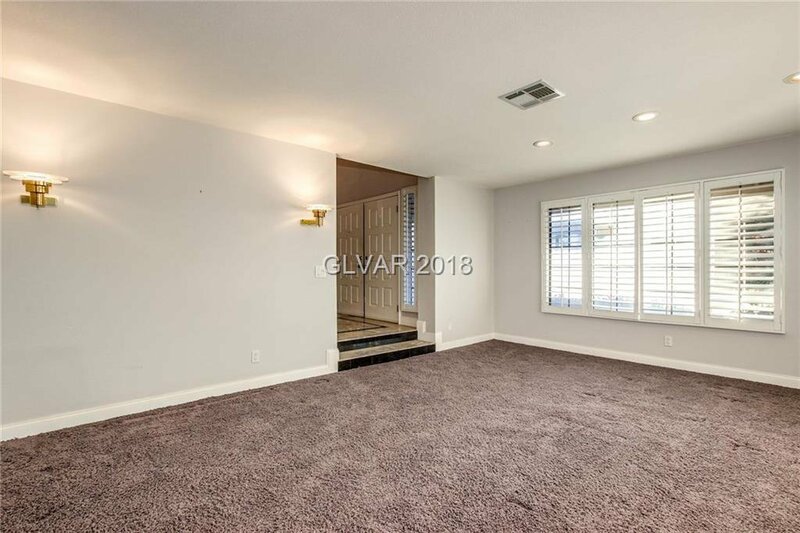 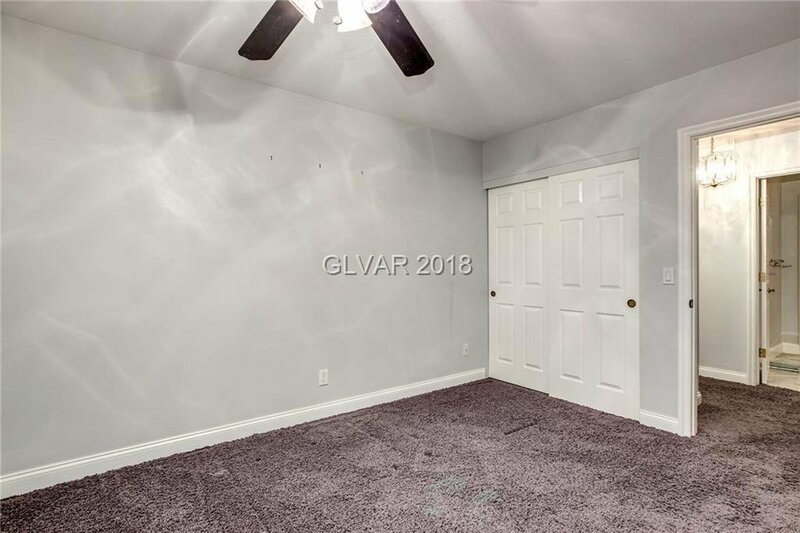 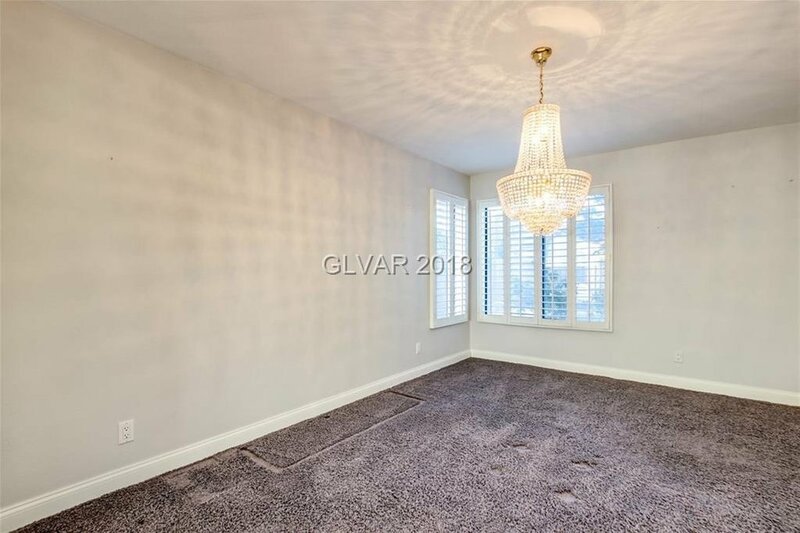 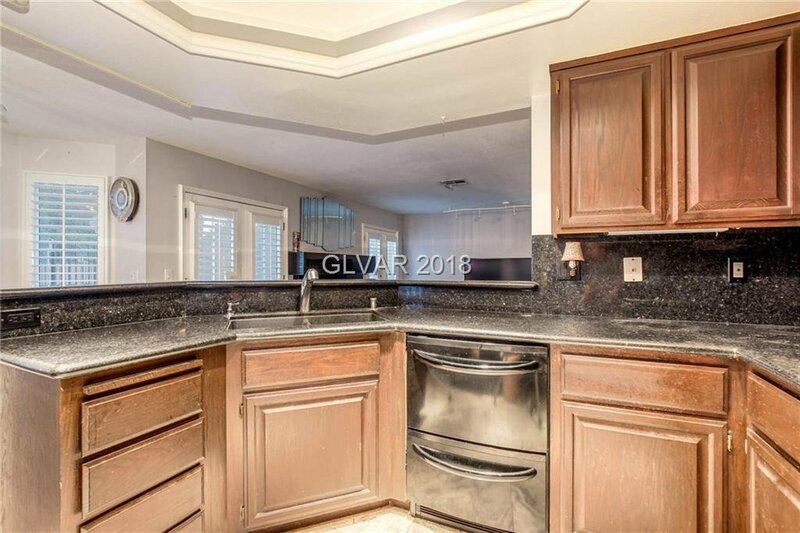 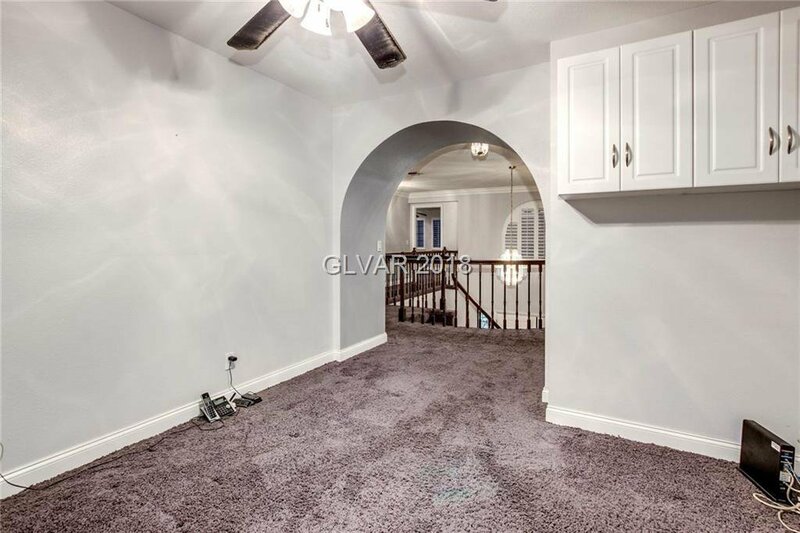 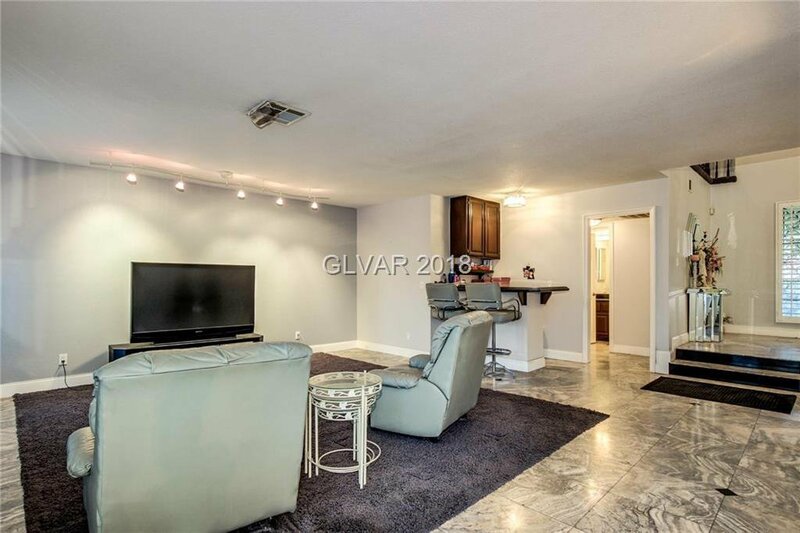 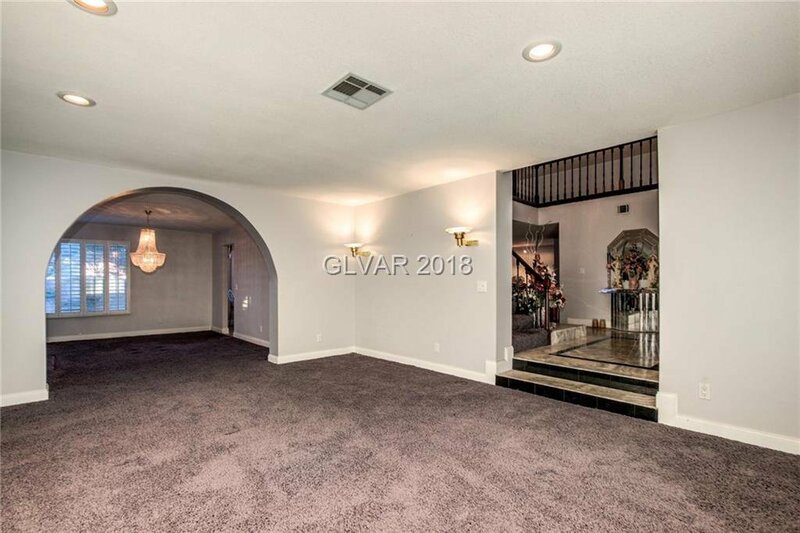 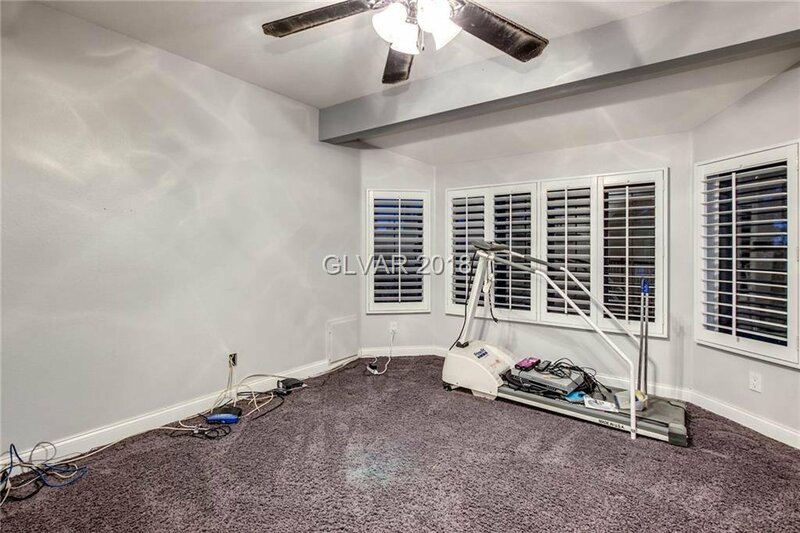 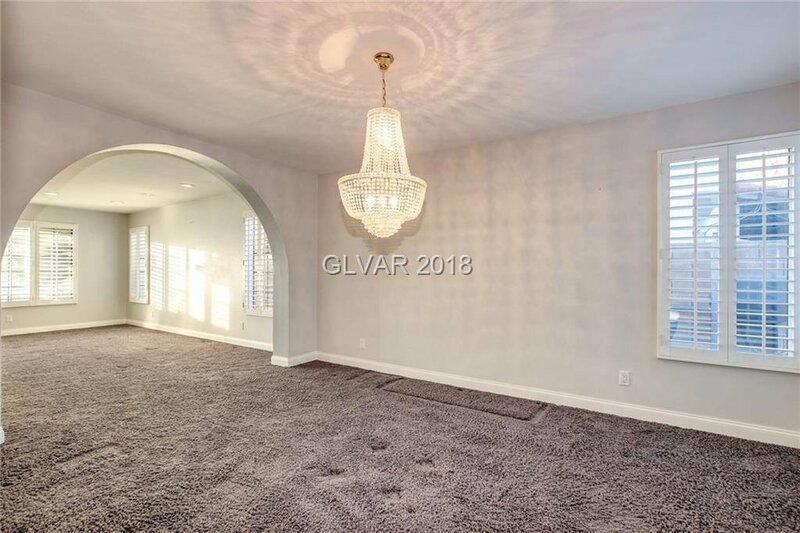 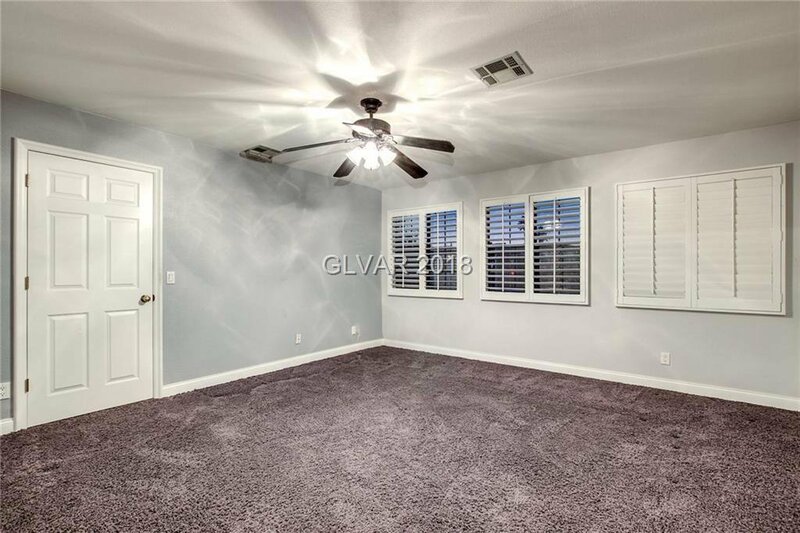 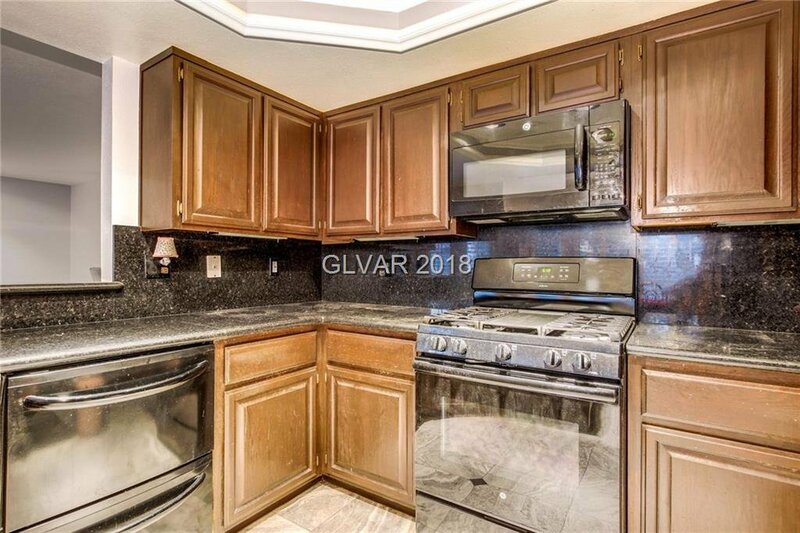 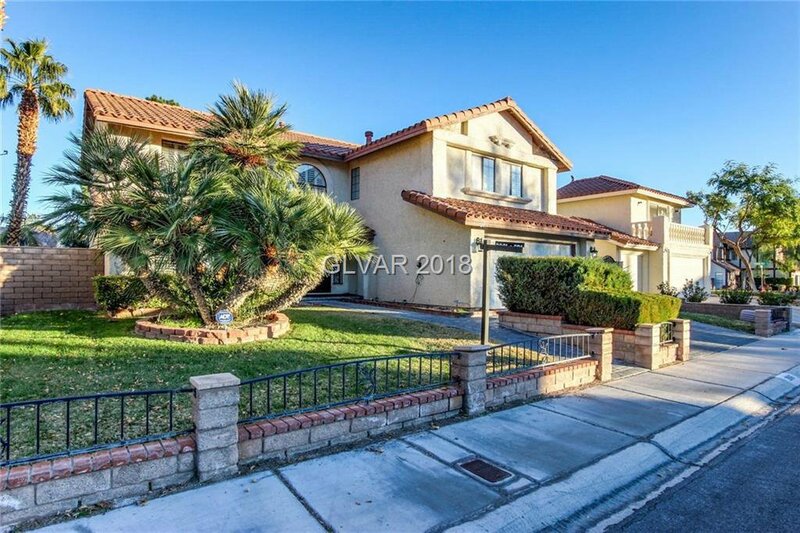 Pool/spa and updated granite counter tops, the 2nd floor has been remodeled to include a huge secondary bedroom (can be considered a 2nd master) with incredible walk in closet. 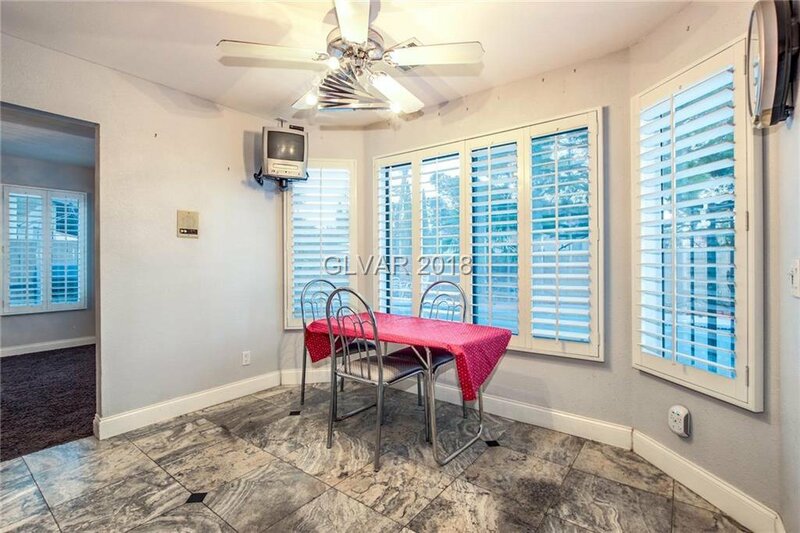 All appliances remain with gorgeous plantation shutters throughout! 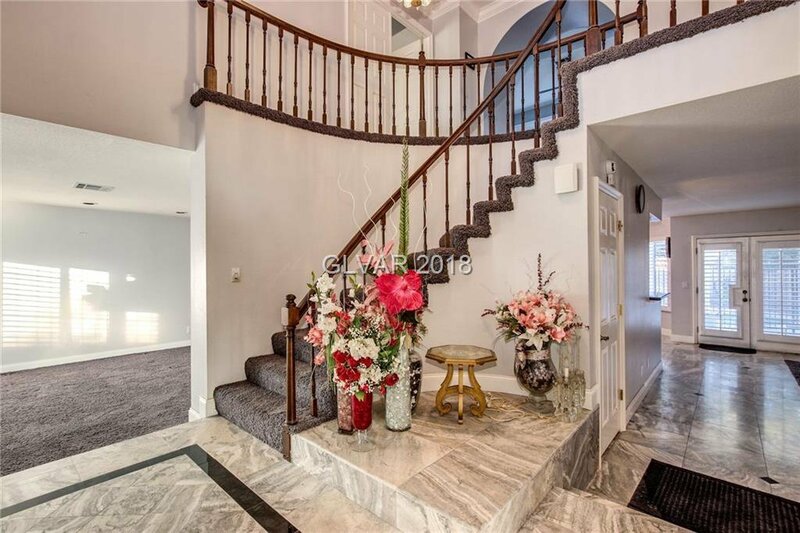 Spiral staircase in entry way with stunning chandelier. 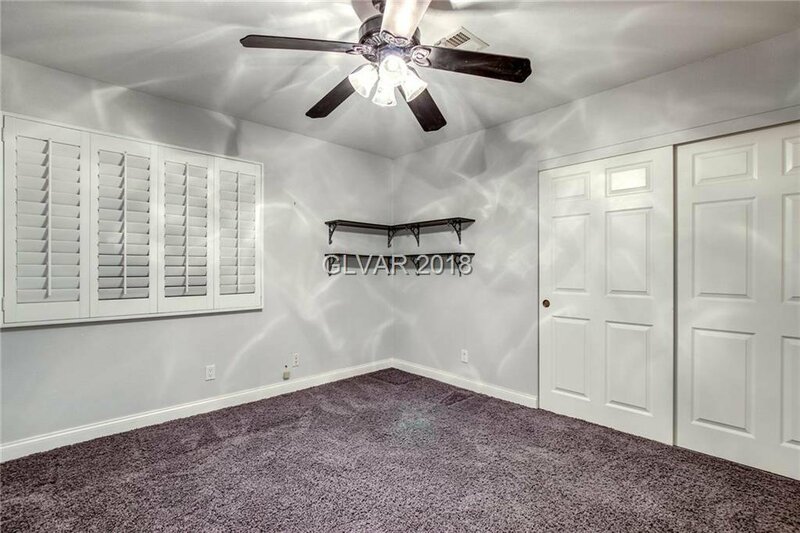 Jacuzzi bath in master & crown molding in remodeled 2nd bedroom.